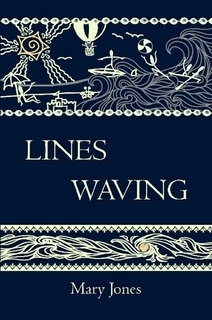 We now have copies available of my new Poetry collection, ‘Lines Waving’. This is my third poetry book, my second full-length collection. In due course, it will also be available on Amazon and as an e-book. The cover design is by my grand-daughter Penelope Ritter-Jones, who did the design for my Ginninderra Press Pocket Poets booklet, ‘Second Person Singular’. It follows a similar structure to my own design for my first collection, ‘Lines Dancing’. All three books are available through the BOOKS page on this site.